We make getting your lawn mowing quote and scheduling your service easy! If you ask the typical homeowner whether or not they would prefer a healthier, well-maintained lawn, they will likely answer with an enthusiastic yes. However, few of us have the time or equipment necessary to achieve that professionally cut appearance. 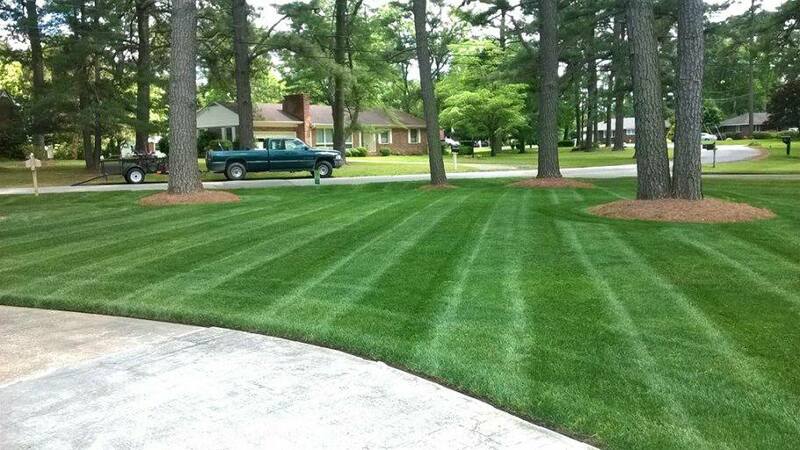 Chances are unless you hire a dedicated lawn care team, you won’t ever see that quality of finish week after week. 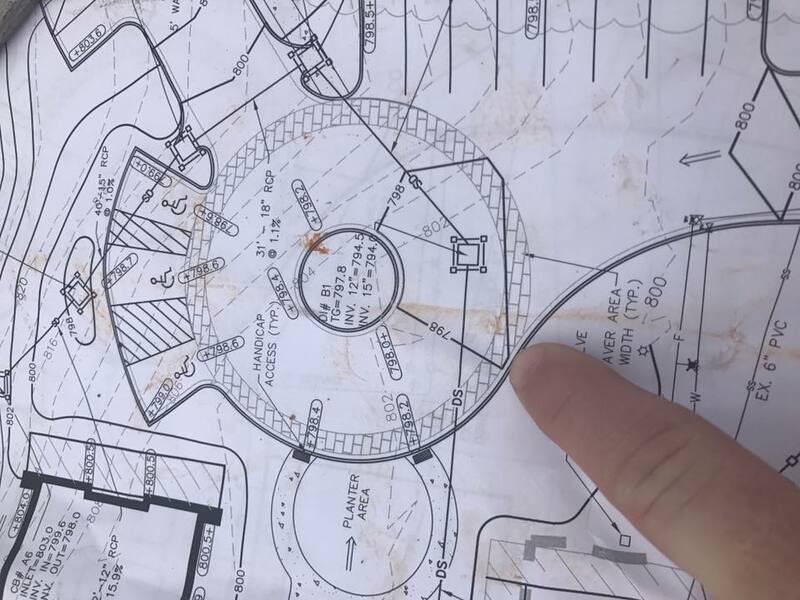 When more landscaping contractors charge a premium for lawn mowing, however, it seems as if you are out of options. Of course, there’s always the yard care experts Advance Lawn Care, who cut more lawns for less each day. 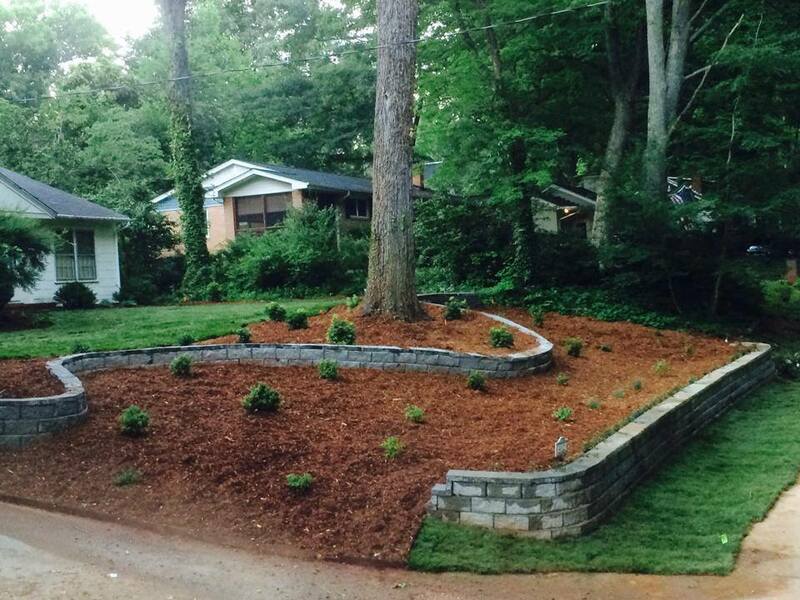 Since 1999, we’ve helped countless Spartanburg, South Carolina residents save more on the landscaping options they require. If you aren’t hiring us, you’re spending too much on your grass cutting week to week. Call now and discuss your needs to discover how much you’ll save by choosing us instead. While you likely have a consumer lawn mower, how useful do you find it to be when you want to get through your landscaping chores quickly? If you are like most people, your mower only remains effective during optimum lawn cutting conditions. 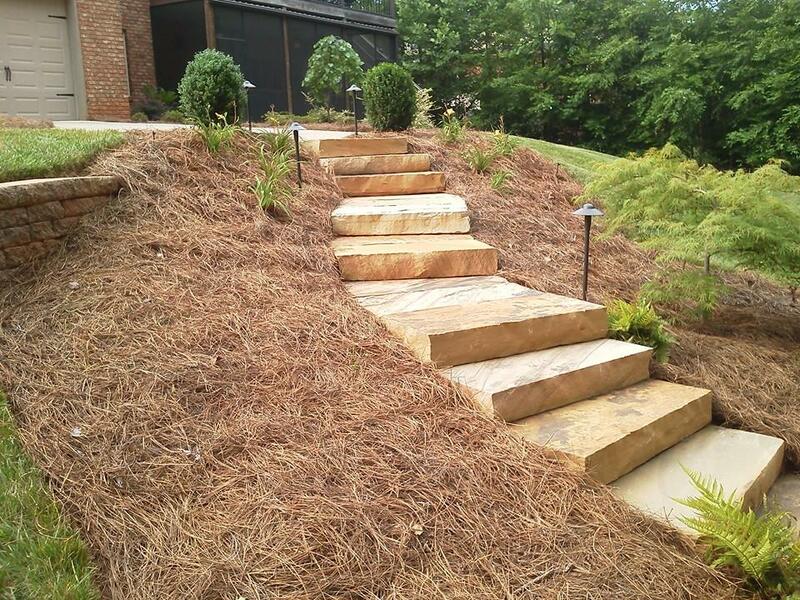 Moist grass, thickly growing turf, and twigs and branches all make mowing your lawns a hassle. And when you run out gas, need a new spark plug, or even need oil for the engine, you might not even get your mower up and running. 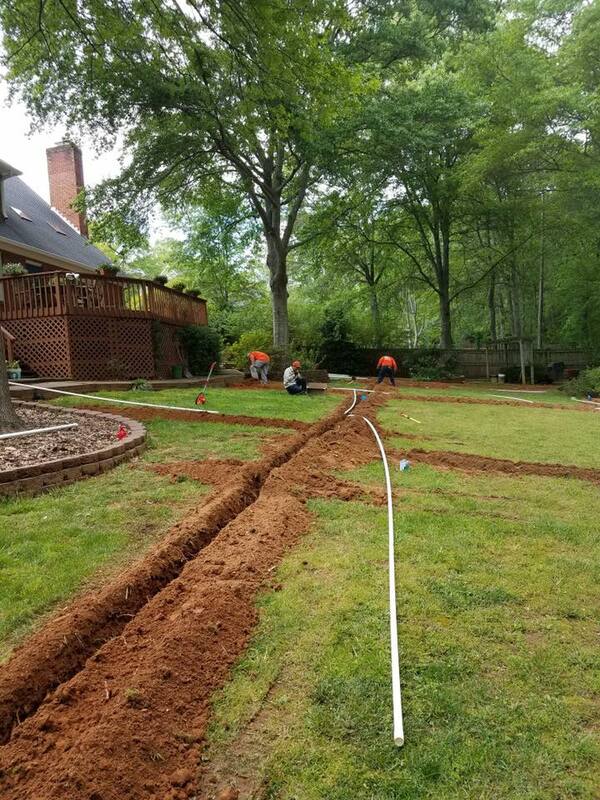 Rather than watching your grass continue to get taller while you scramble to repair your unit, we offer a fast and straightforward solution for your yards each time. 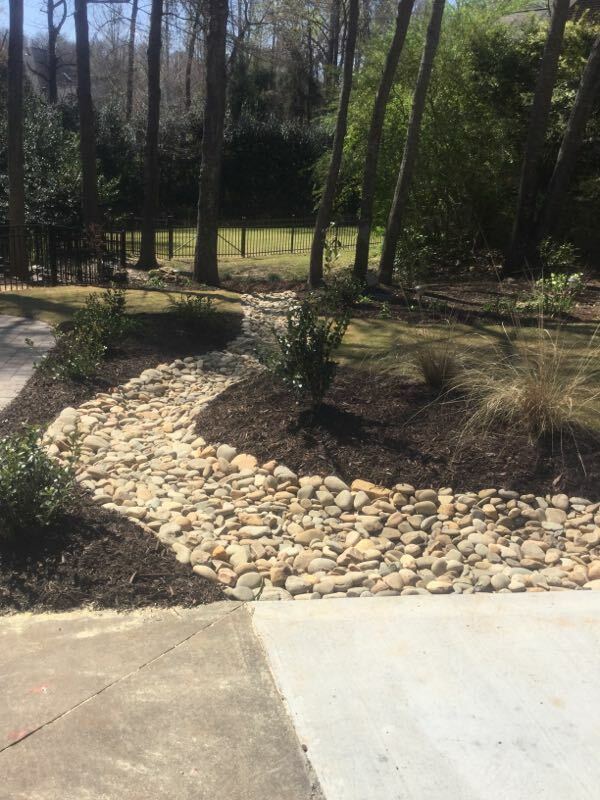 Not only will you find us to remain the affordable choice for all your landscaping needs, but you’ll be amazed at how much additional free time that you now have during the weekends. If you can’t seem to get to your grass promptly, why not have us cut it instead? 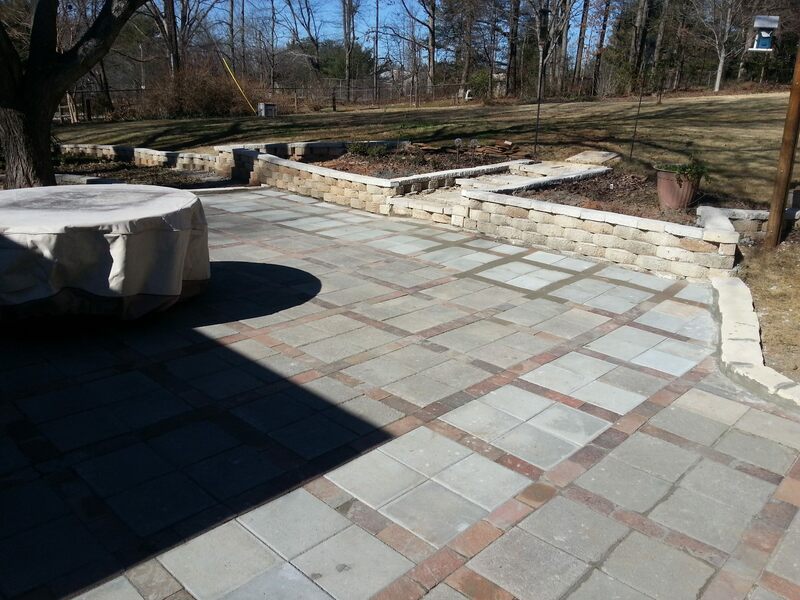 We offer quality service and lower pricing than anyone else around. Cutting your grass each week means wasting at least an hour of your day that you could be spending resting, running errands, or focusing on other items that require maintenance. Between fishing your mower out from the shed, keeping it in working order, and the time spent sweating outside, it rarely feels like mowing your grass gets any easier. 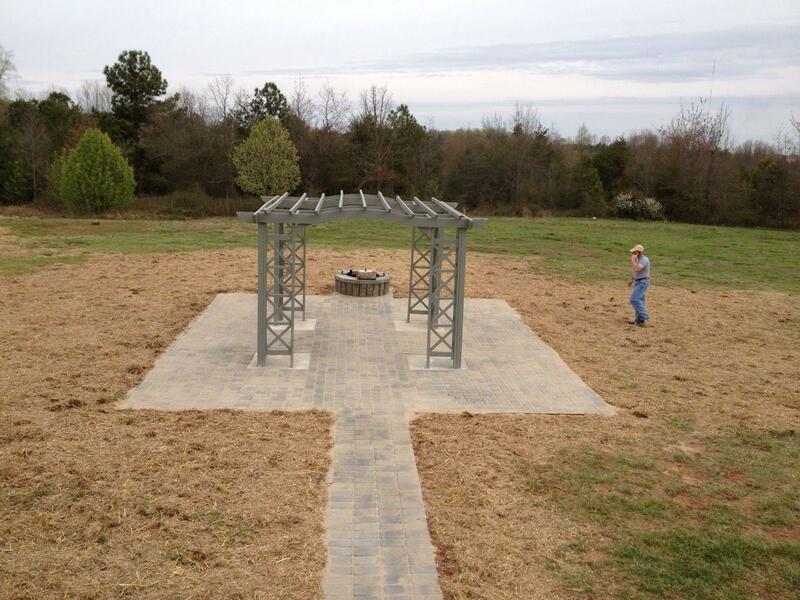 However, when you hire us for your yard, we provide expert quality finish and affordable pricing each time. 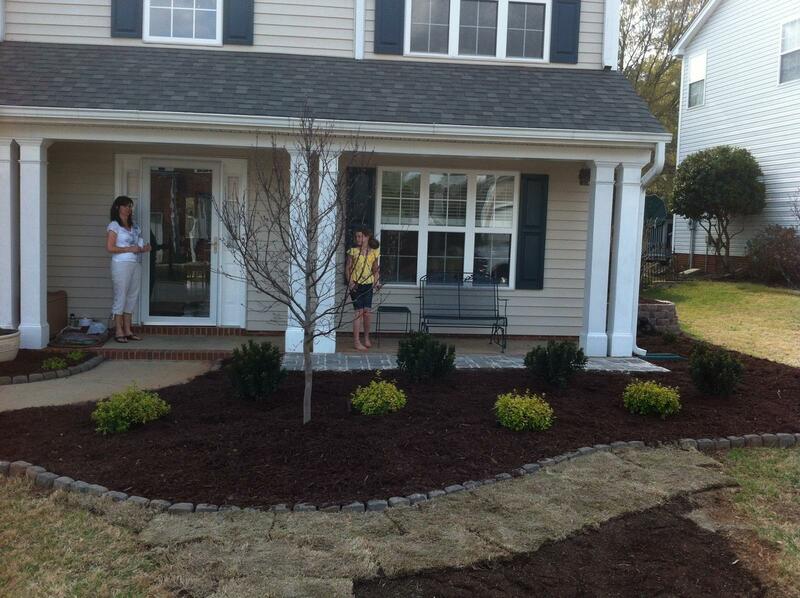 No one else offers the dedication of service or value for your yard like us. 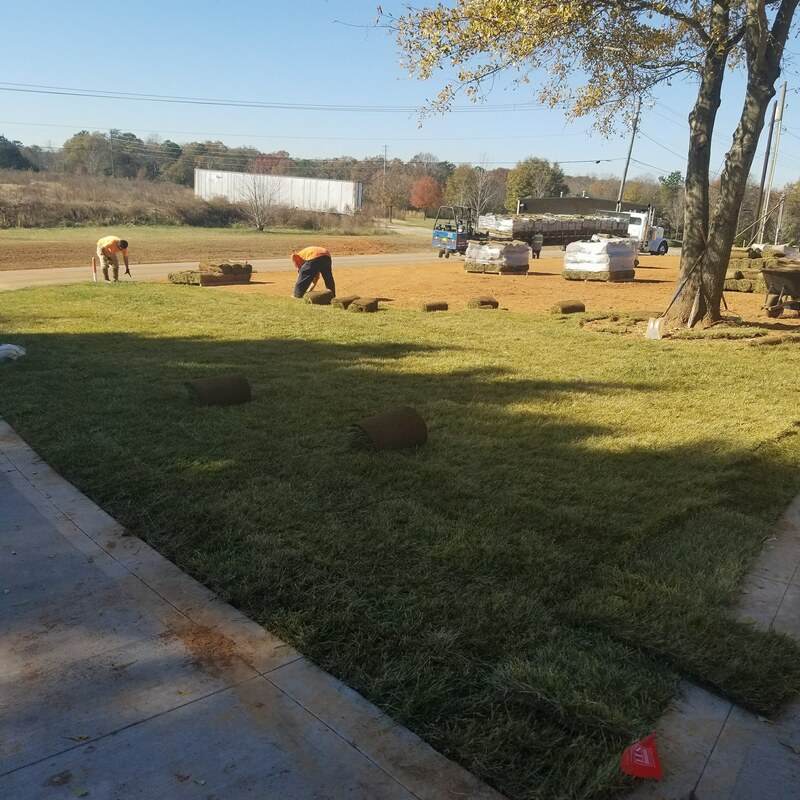 No matter what species of grass you have planted or the size of your lawn, we guarantee the lowest pricing possible on every job. 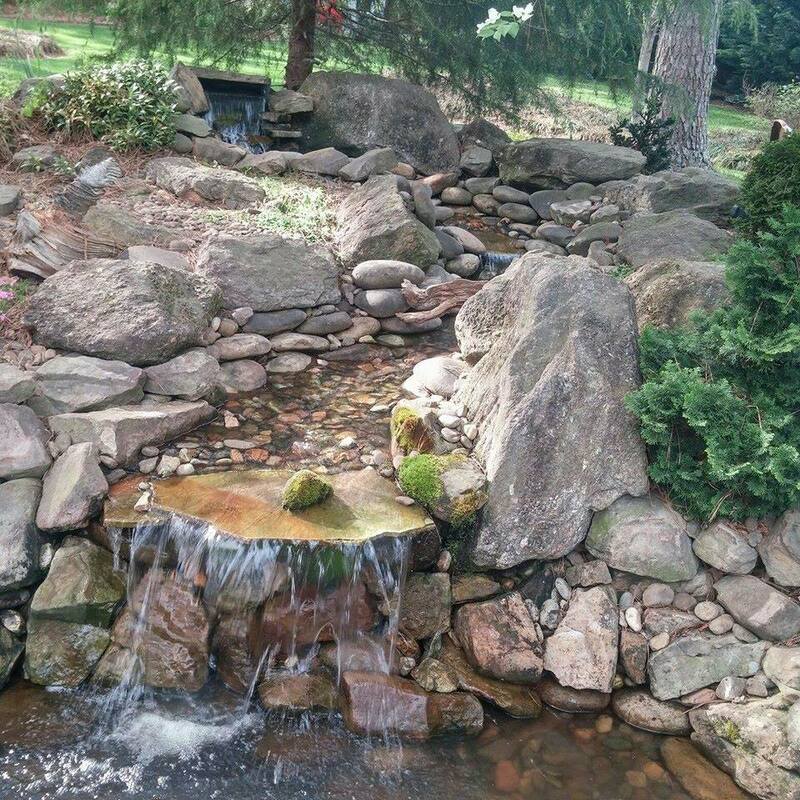 When you need to know that your turf is in good hands, you need us to service your home. 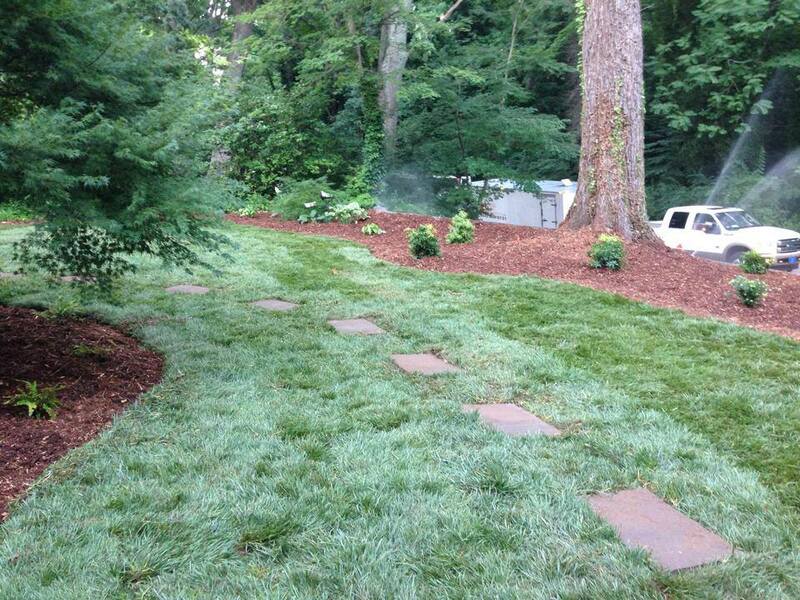 Contact Advance Lawn Care today and request your free quote. 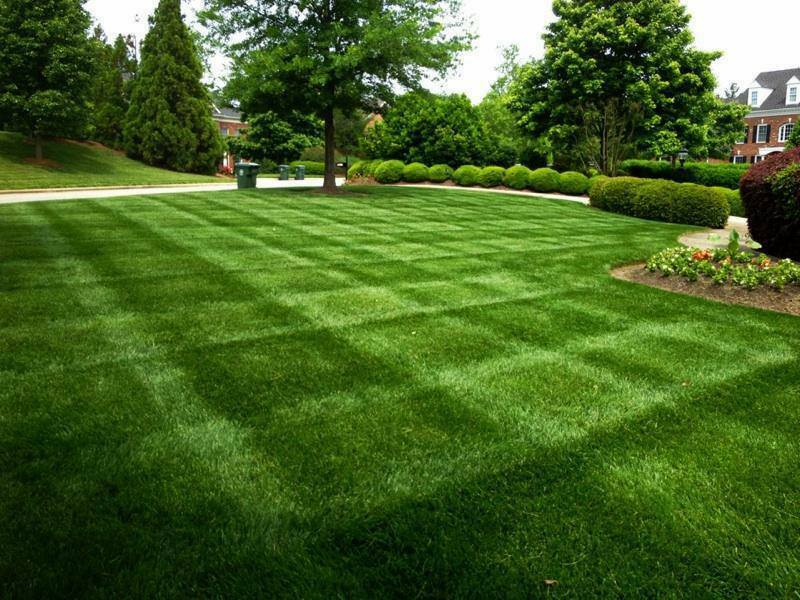 We guarantee you won’t find a better choice for your lawns than us. We use the industry leading commercial grade equipment that is meticulously maintained on a regular basis to ensure a great cut with each service. 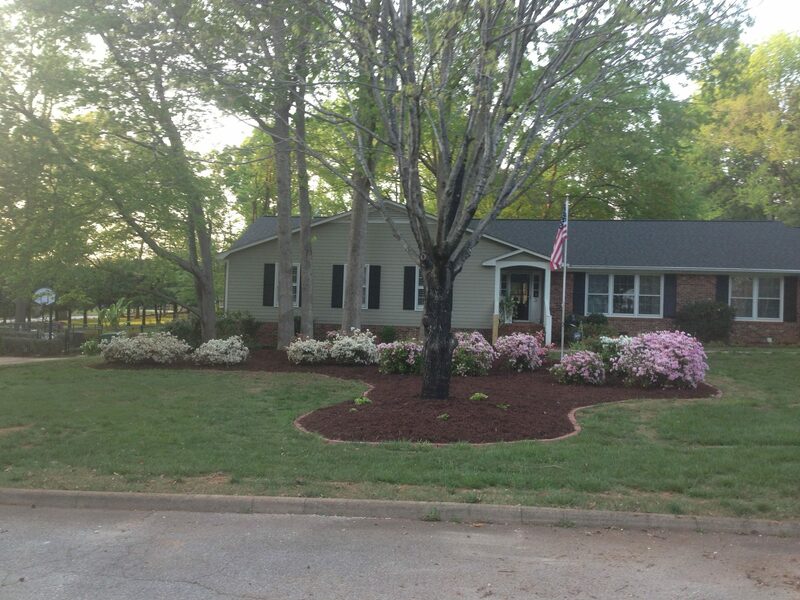 Our crew will arrive on your scheduled mow day to service your property. 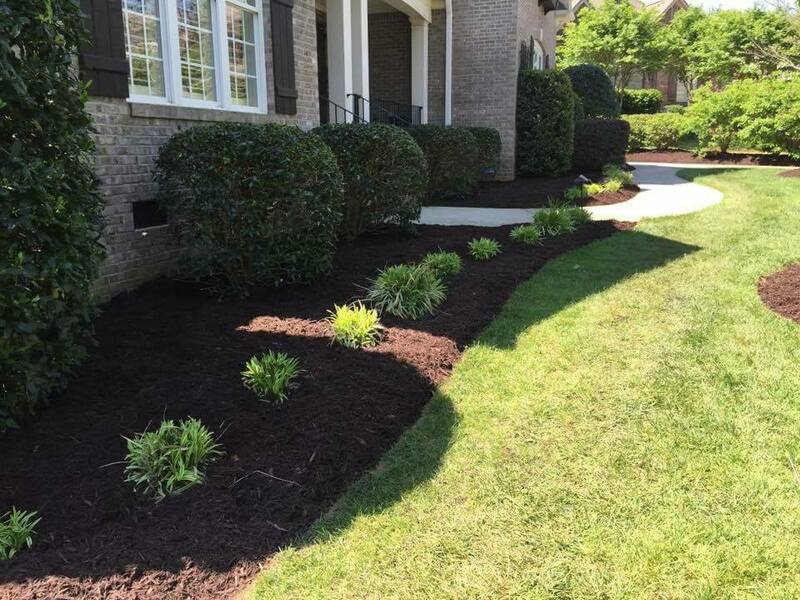 Our crews are trained and experienced in the best mowing practice for every type of grass that grows in the Spartanburg & Greenville area. So you can count on your lawn not only looking great but also being healthy. 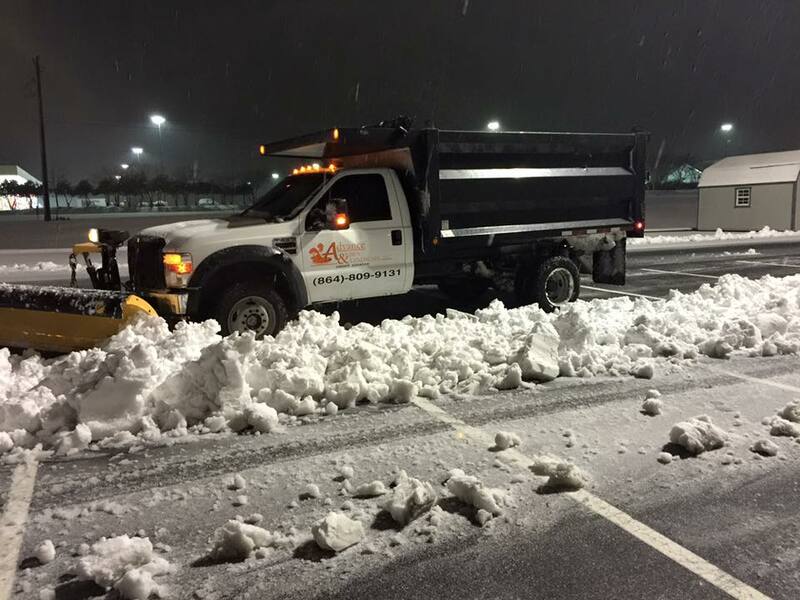 During each service we edge along driveways, sidewalks, patios, porches and other hard surfaces. 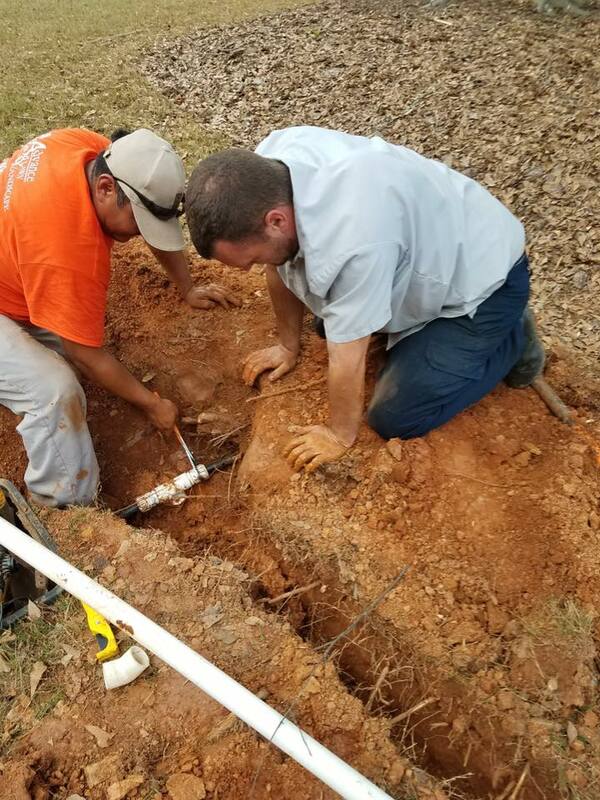 Depending on the application we will either use a steel edge blade or a line trimmer to perform this portion of the service. 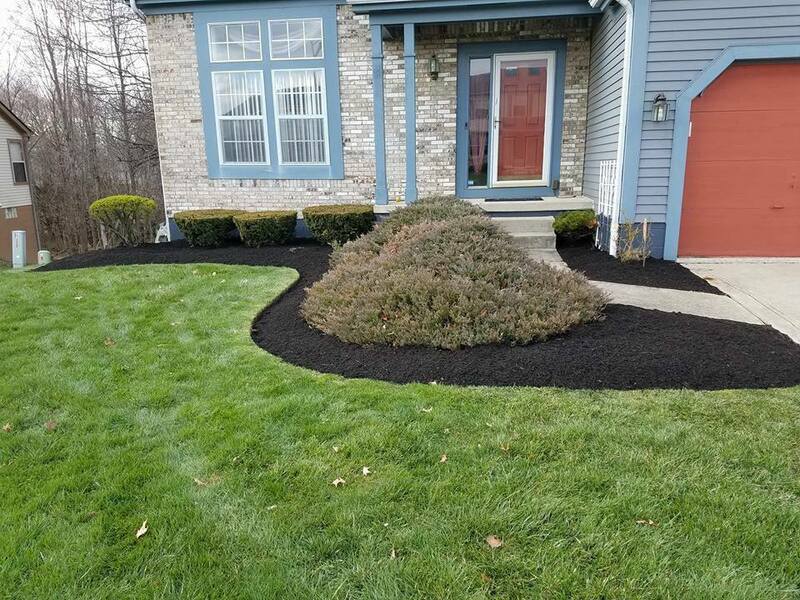 Edging helps define the borders of your lawn and keeps unwanted grass from growing where it shouldn't be, on the concrete. 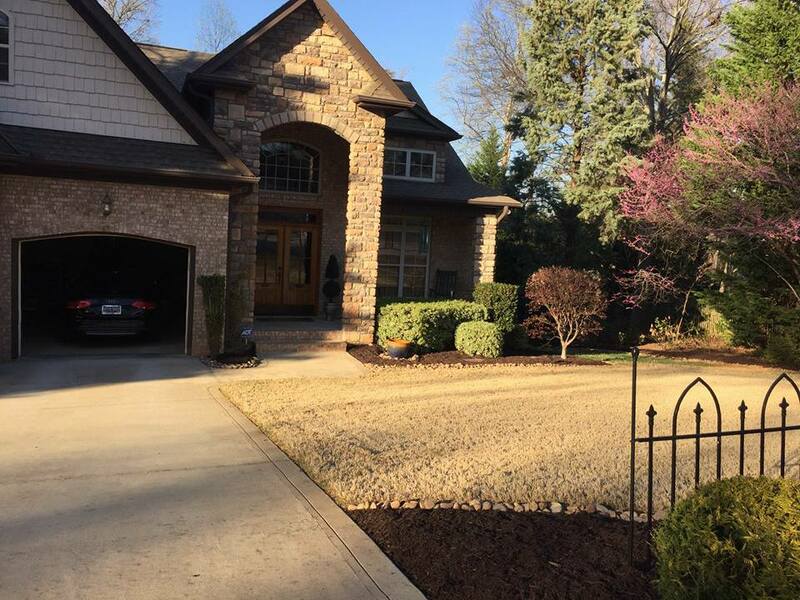 Each service includes line trimming around trees, fences, house, obstacles and other areas we can't reach with the lawn mowers. Line trimming gives your lawn a clean professional look. 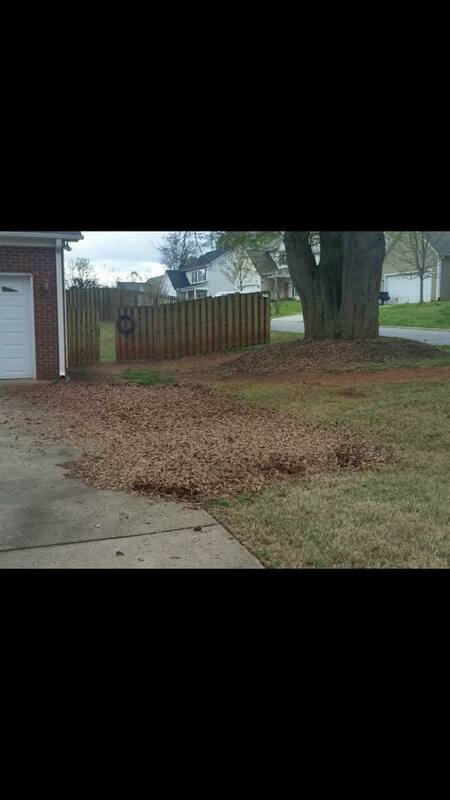 Before we leave, we are sure to blow off any hard surfaces of grass clippings including the sidewalk, driveway, porch, patio or decks.